BMW is considering quitting the FIA World Endurance Championship after just a single season in the series, Motorsport.com has learned. The Bavarian brand joined the WEC’s burgeoning GTE Pro division at the start of 2018 with its new M8 GTE, which has also been competing in the IMSA WeatherTech SportsCar Championship. While the car has enjoyed success in North America, recently securing GT Le Mans class victory in the Rolex 24 at Daytona, BMW sits last in the WEC GTE Pro manufacturers’ standings with just a sole podium finish scored between the two MTEK-run M8s in five races. Its two driver crews, Antonio Felix da Costa/Tom Blomqvist and Martin Tomczyk/Nicky Catsburg, sit ninth and 10th in the drivers’ standings. 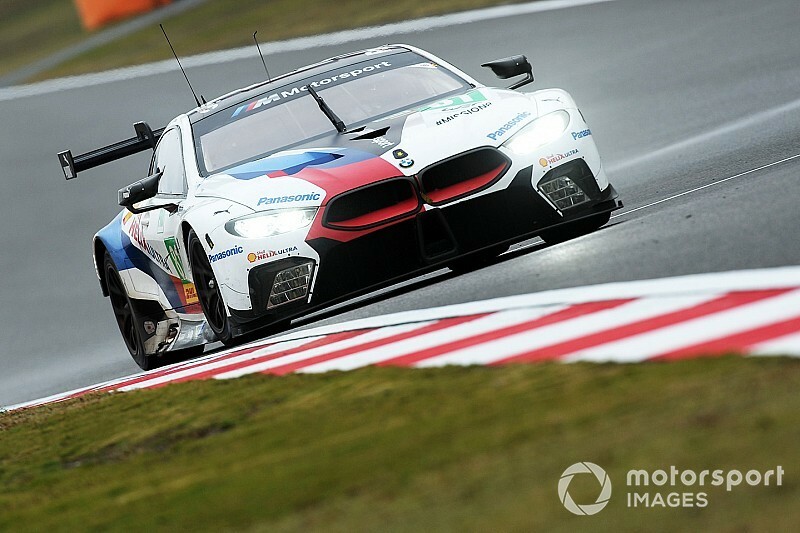 BMW motorsport boss Jens Marquardt said as recently as last year's Shanghai WEC round that BMW was "in exactly the right spot" in GTE when he effectively ruled out an early participation in the series' new hypercar concept. But Marquardt told Motorsport.com in Bathurst this weekend that a final decision on the future of the GTE programme wouldn’t be made until after the current WEC campaign concludes at Le Mans in June. 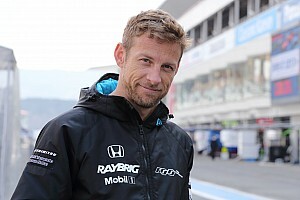 “There are still a lot of things we have to look in to in WEC, we definitely haven't extracted the maximum performance from our package,” he said. “That's what we'll focus on with the remaining races. 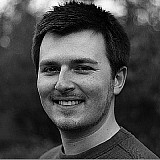 “Once we've wrapped up everything, that's when we're going to sit down and assess and see where we go in the future. The news comes amid reports BMW could be interested in stepping up to IMSA’s top DPi division in future, possibly even as early as 2020. 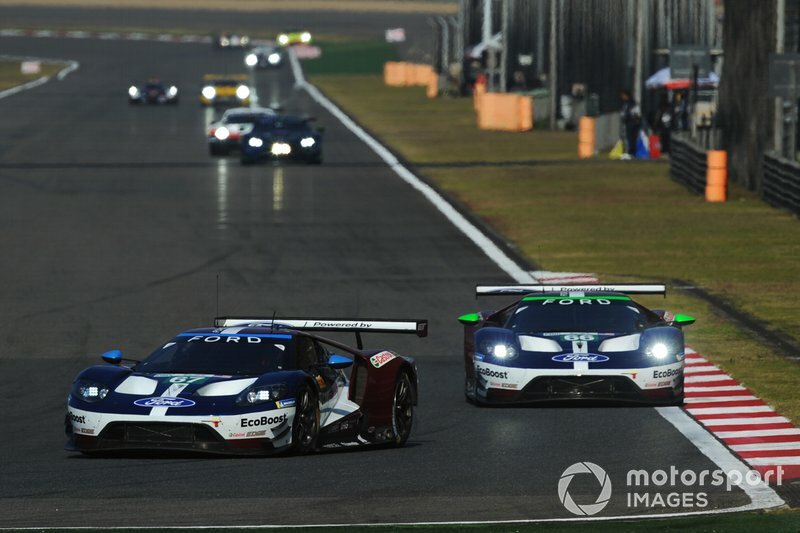 BMW is not the only one the WEC’s five current GTE Pro manufacturers in doubt for 2019/20, as the question of Ford’s participation beyond the end of the 2018/19 campaign remains unresolved. The Blue Oval originally committed to a four-year programme with the GT starting in 2016, but the WEC’s switch to a winter calendar means its current commitment to the series expires after Le Mans this year. 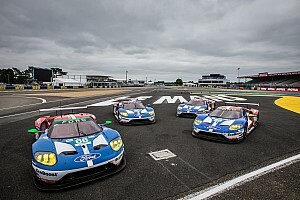 A Ford Chip Ganassi Racing UK spokesperson would only say that “there’s nothing to announce at the moment on our plans beyond the end of the superseason” when contacted by Motorsport.com about the matter. Ford’s IMSA GTLM programme will run at least to the end of the 2019 season, with the American marque also thought to be interested in a DPi move. If both BMW and Ford were to leave the WEC’s GTE Pro class, it would leave three manufacturers left in the category: Ferrari, Aston Martin and Porsche. 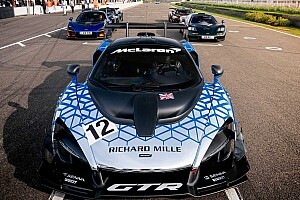 All three are also currently represented in GTE Am.